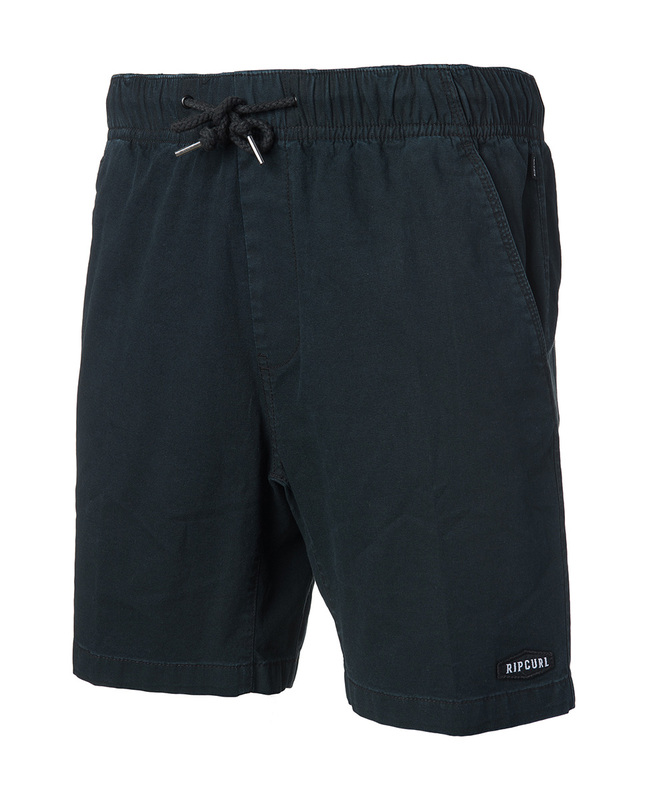 Rip Curl Lazed Walkshort 18” are city shorts that reach just above the knee. They are made out of cotton with a little elastane for greater flexibility and feature several side and rear pockets. They also have a drawstring at the waist. 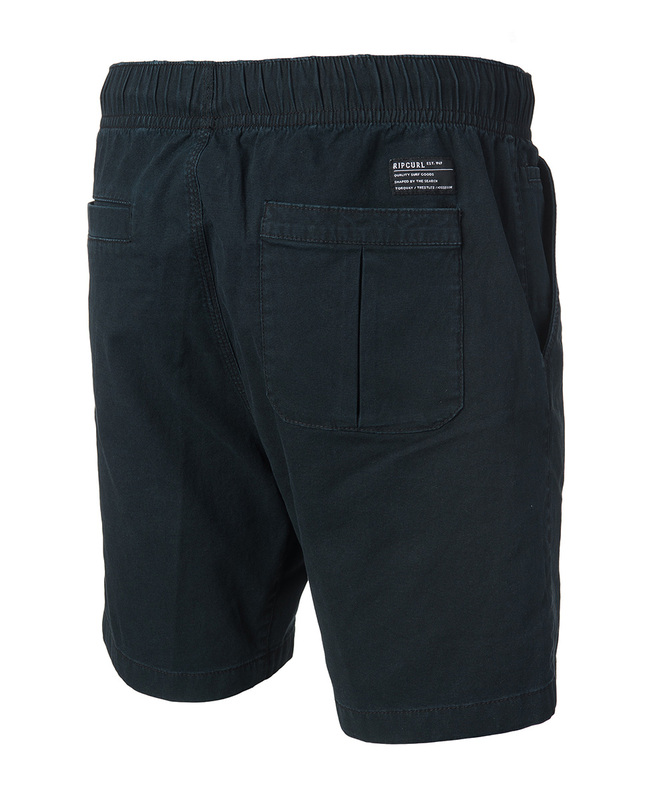 These shorts are very comfortable for both the beach and the city.